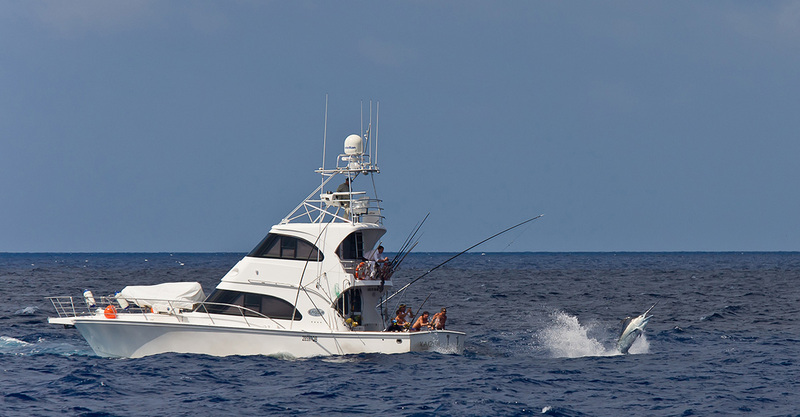 Do You Want a Luxury Fishing Charter at an Affordable Price? 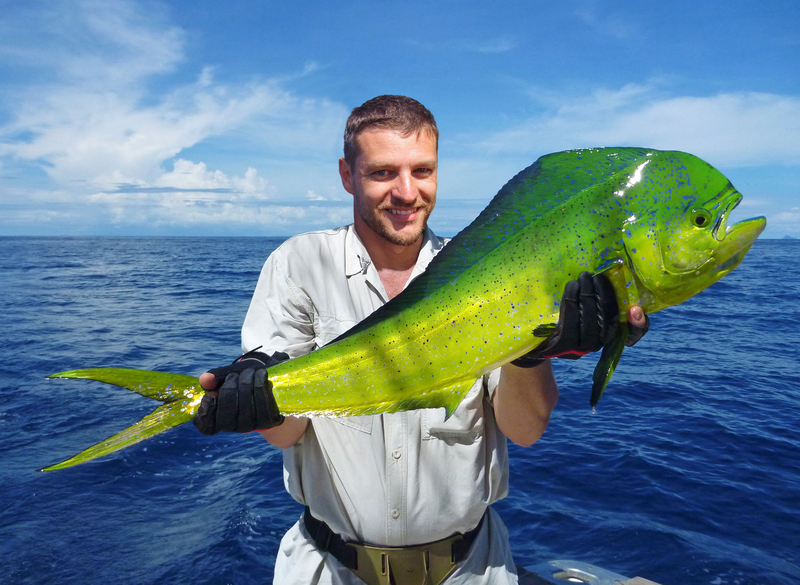 See below how you too can have a fishing experience of a life time. Looking For an Experienced Trophy-Glass Fishing Charter? You choose the location...Sunshine Coast, Gold Coast, Far Nth Queensland. Chasing a Specialist Coastline Light-Tackle Fishing Charter? 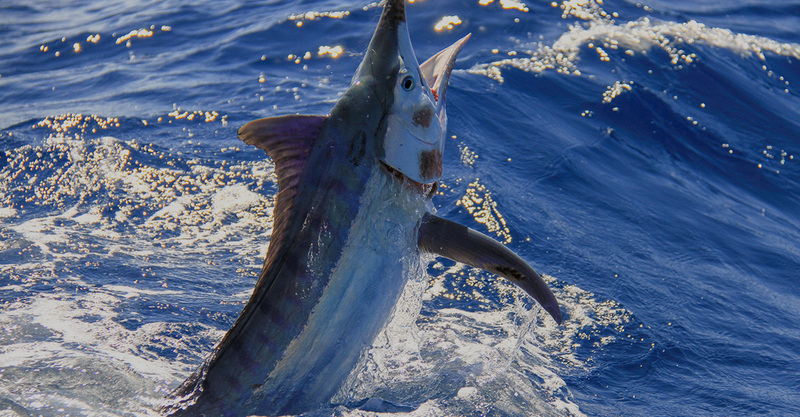 Book your next fishing charter experience with an expert.